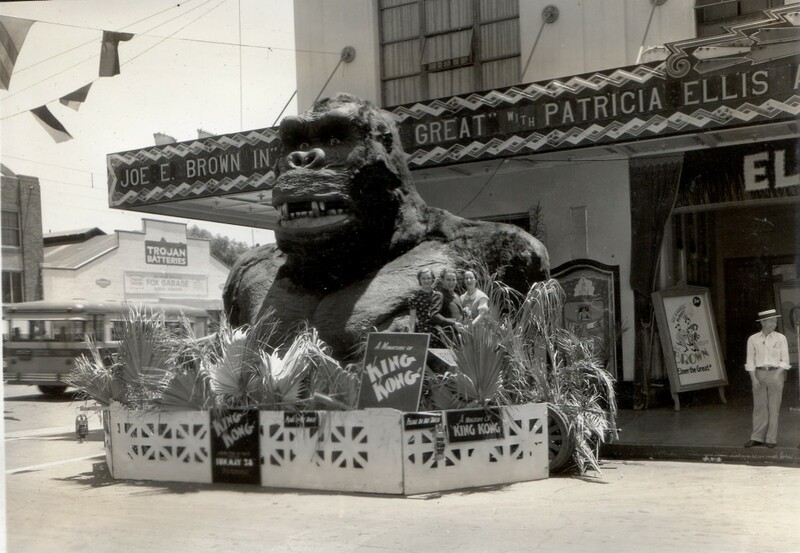 Forgotten Hollywood » Blog Archive » “Forgotten Hollywood”- Bogart Fest / King Kong Takes Shape! “Forgotten Hollywood”- Bogart Fest / King Kong Takes Shape! 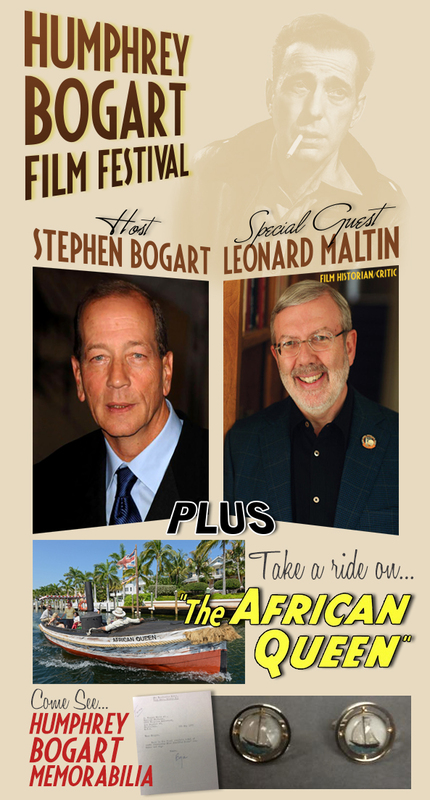 The mid-Spring Bogart Film Festival in Key Largo, FL is shaping up! The event will be held on May 2nd-5th. 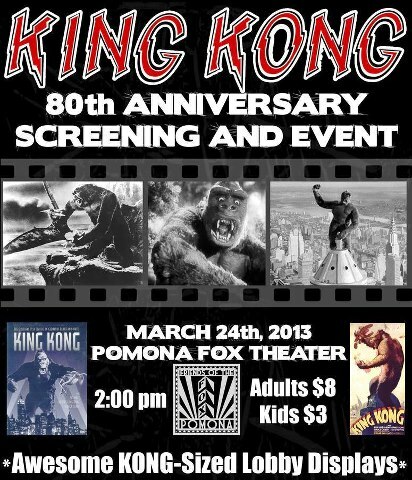 And, if you’re on the West Coast this weekend… Southern California classic film enthusiasts are going ape! This entry was posted on Wednesday, March 13th, 2013 at 6:54 pm	and is filed under Blog by Manny Pacheco. You can follow any comments to this post through the RSS 2.0 feed. Responses are currently closed, but you can trackback from your own site.